Great starter home or investment property. This 3 bedroom, 1 bath, 1.5 story home has lots of space, a large enclosed entry porch and main floor laundry hook-ups. The price is right!! 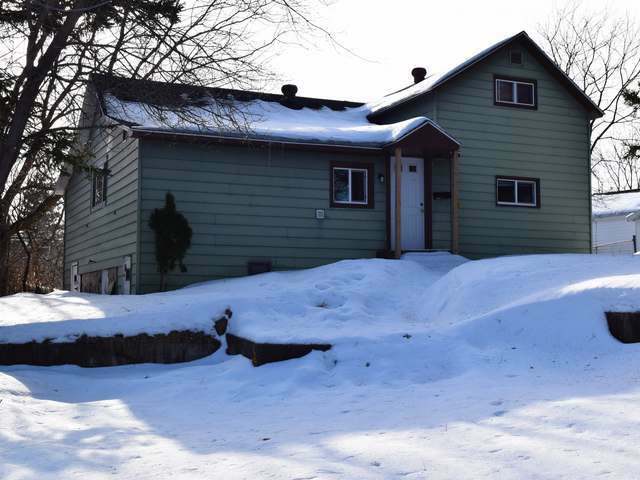 Some TLC is necessary but overall a great home in a great location close to Hodag Park.